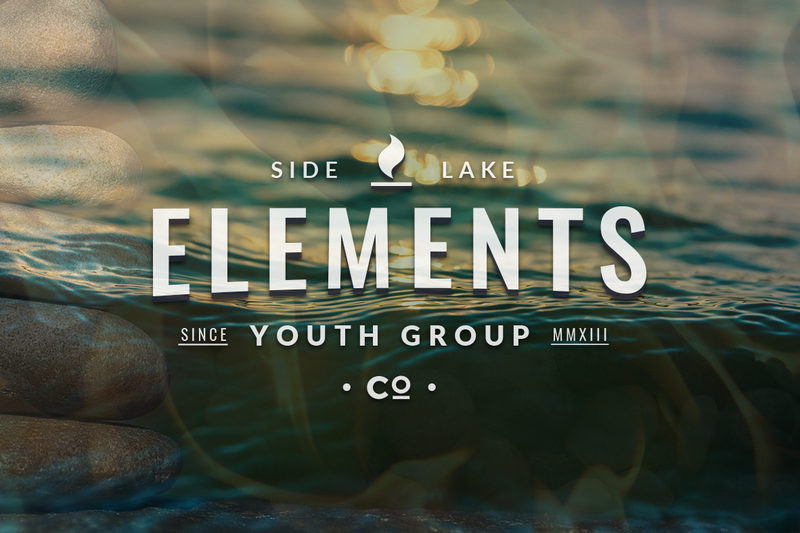 Students in grades 7 through 12 are invited to Elements every other Wednesday evening at 6:30 at the church. Elements is a time for teens to deepen their relationship with God, sharpen their faith, have fun, and get to know other youth in the area. There will be worship, study, games, and snacks. Bring a friend! Contact Mark or Jenni with any questions, or message us here or on Facebook.